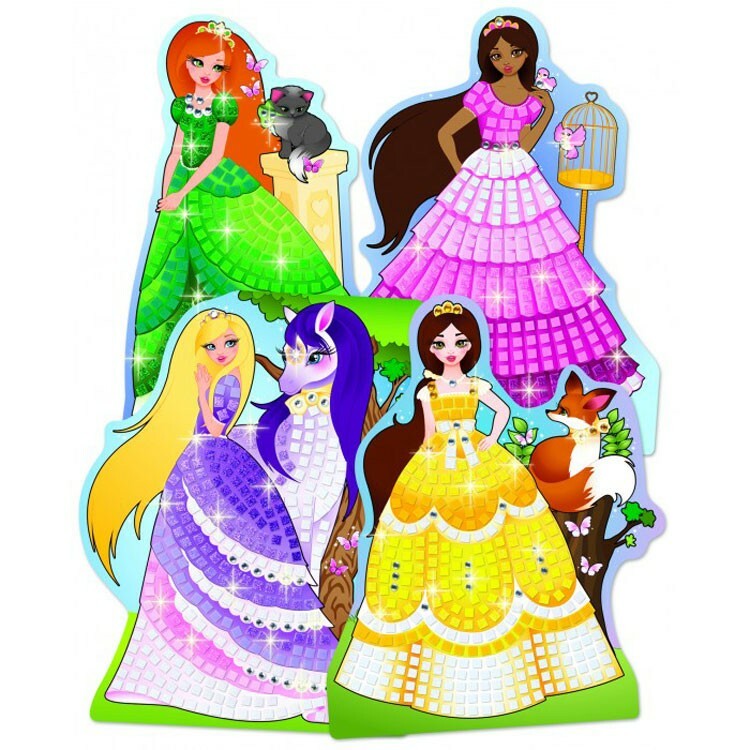 Girls will love to decorate this new princess themed sticker mosaic craft and play with the dress-up princesses dancing them around the play room. Four beautiful princesses are getting dressed for the royal ball. 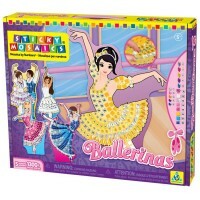 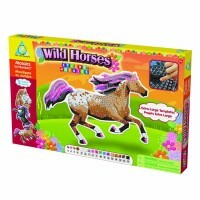 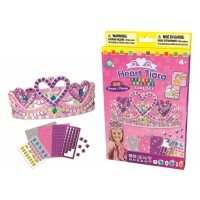 Help them to decorate their pretty princess dresses with sparkly jewels and colorful stickers. 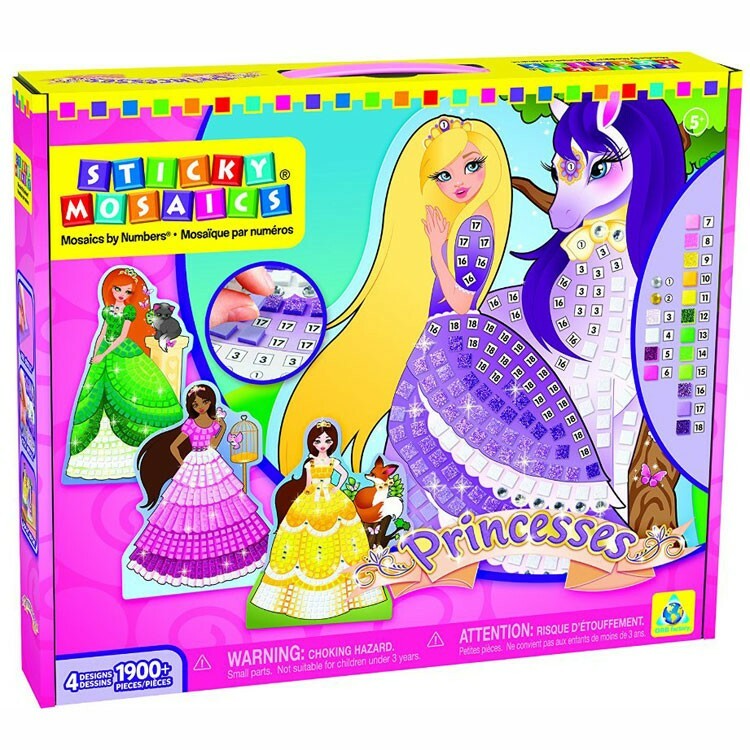 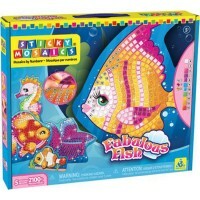 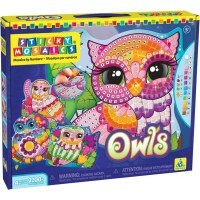 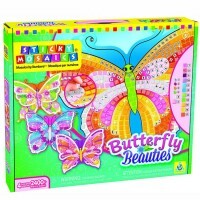 Princess Sticky Mosaics Girls Craft Kit by Orb Factory will surely become your little princess favorite craft. 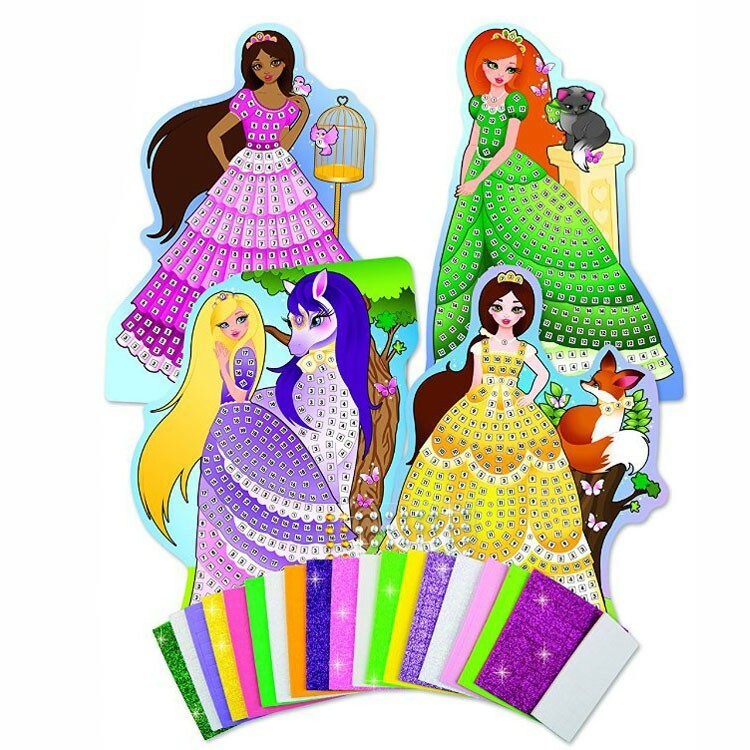 Follow an easy-to-understand numbered legend and add jewels and mosaic tiles from this princess craft kit to let your paper princesses shine and dance at the ball! 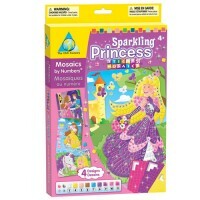 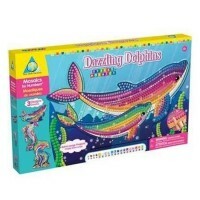 Princess Sticky Mosaics Girls Craft Kit from Educational Toys Planet comes with 4 sparkling princess figures, over 1900 sparkling jewels and sticky tiles, 4 plastic hangers, and 4 stands. 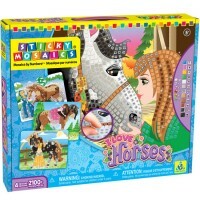 Girls will love to decorate this sticky mosaic princess craft and play with the dress-up princesses dancing them around the play room. 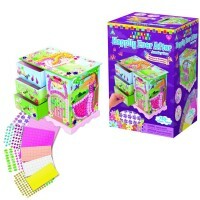 Dimensions of package 10.7" x 12.9" x 2"
Write your own review of Princess Sticky Mosaics Girls Craft Kit.